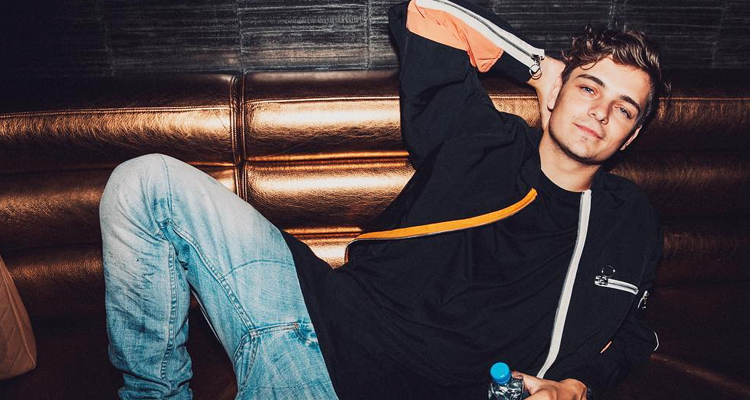 Martin Garrix‘s quick rise to fame has been told many times but never by the artist himself. Now the 22-year old Dutch wünderkind is taking all who are willing on a wild ride with his own book. The publication, LIFE = CRAZY illustrates the producer’s come-up through photos shot by one of his closest friends and photographer, Louis van Baar. “No one gets close to the way that Louis captures moments,” Garrix vouches. From performing in front of massive crowds, visiting extreme and beautiful destinations, to sharing up-close and personal moments with friends, family, team members, and fellow artists, LIFE = CRAZY documents the “insane and unreal life” of real name Martijn Garritsen. Born, Martijn Gerard Garritsen, to pre-order Garrix’s book before it comes out in October, one can do so here.